You can register to become a member with only your cell phone number, and you can always get up to 4% cash-back rebate at all the RE stores as long as you enter your payment amount in the app while making a purchase, no matter how you pay. 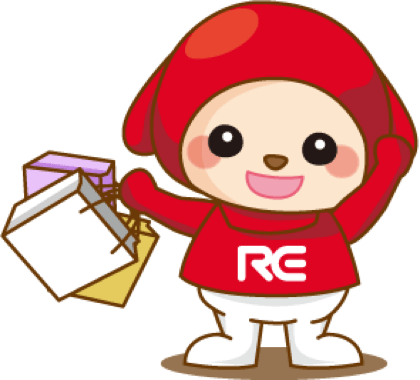 You can use your red envelope rebates without time limits and won’t have to worry about the funds getting expired. Also, there’s no maximum restriction of rebates redeemed for discount. You can use the rebates from last purchase on the next one immediately. You can always use the rebates received from A store at B store, no boundaries at all!